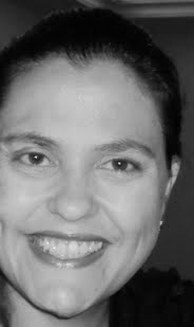 I am a Professor at Department of Computer Engineering and Industrial Automation (DCA), School of Electrical and Computer Engineering (FEEC), University of Campinas (UNICAMP). My research group is part of the Medical Image Computing Lab. (MICLab). You can find out more about me here. Some of my recent papers are on automatic Corpus Callosum parcellation and characterization in DTI and on brain white matter lesions detection and classification. If you want to know more about these papers, take a look at publications. During this Semester I'll be teaching an undergraduate level course, Logic Circuits (EA772A), and a graduate level course, Reproducibility in Computational Research (IA369Z).